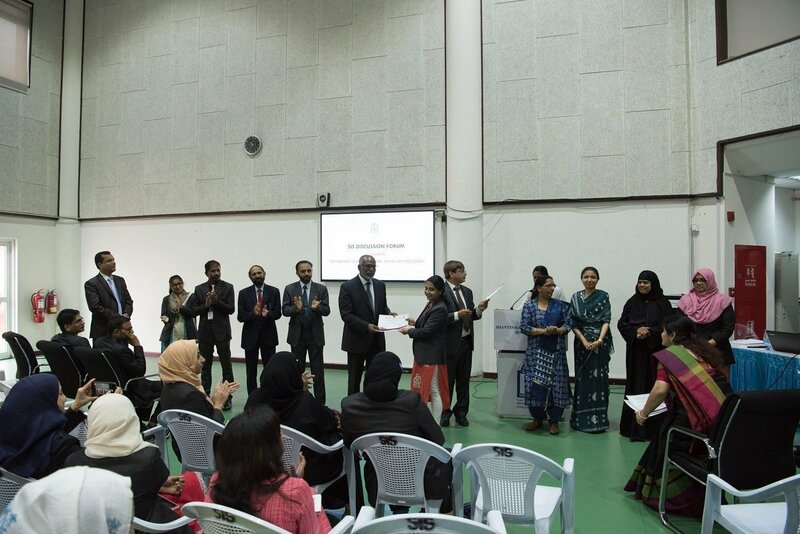 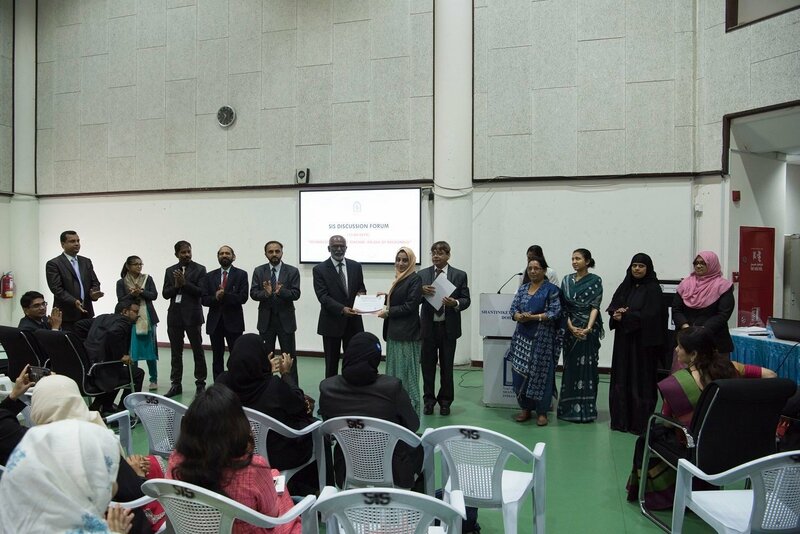 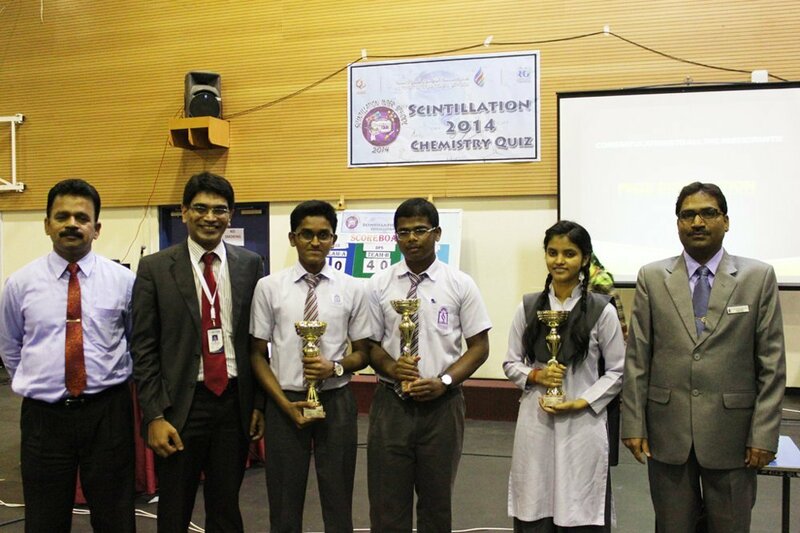 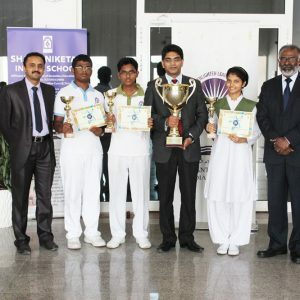 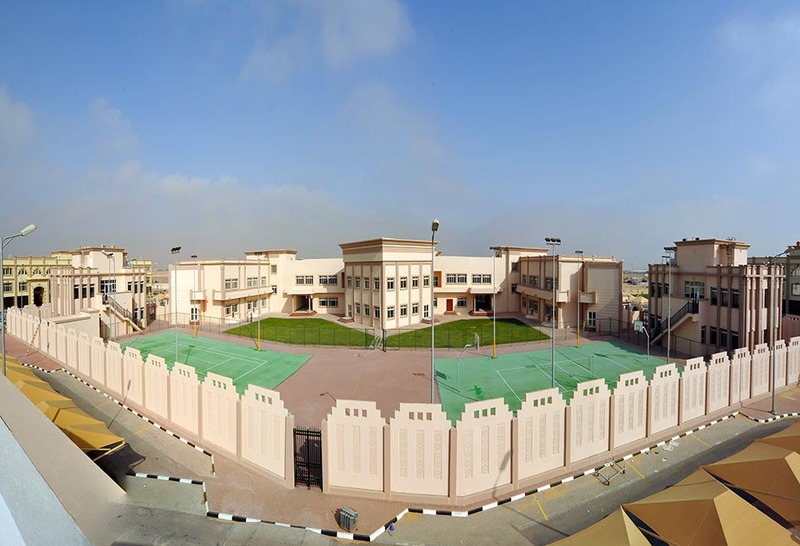 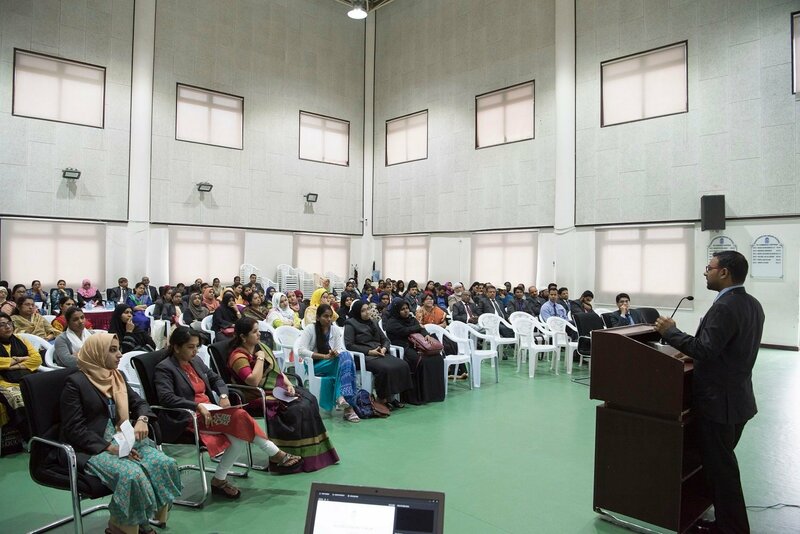 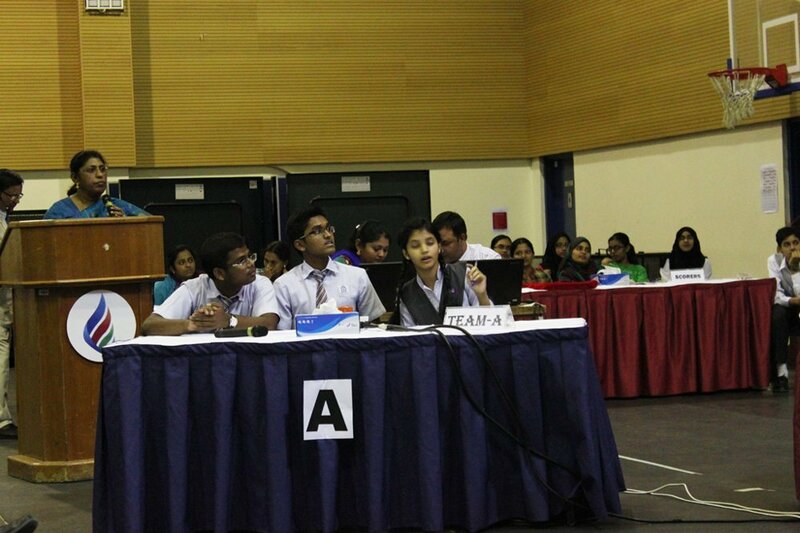 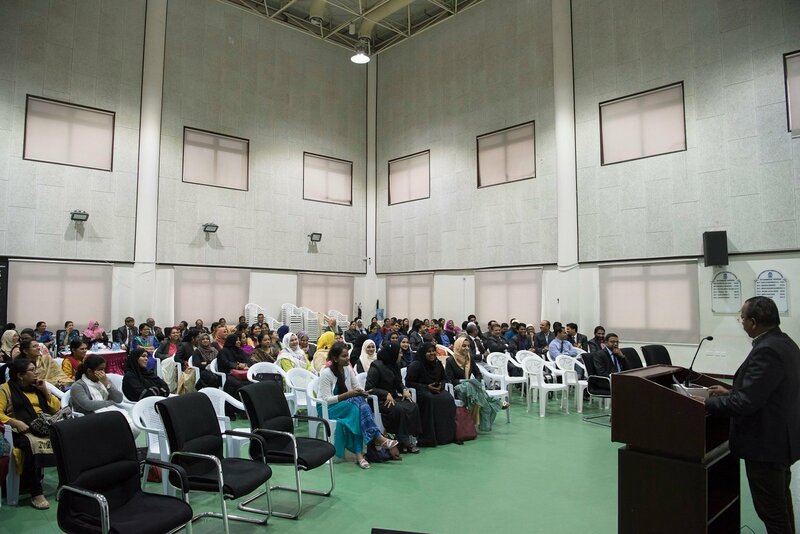 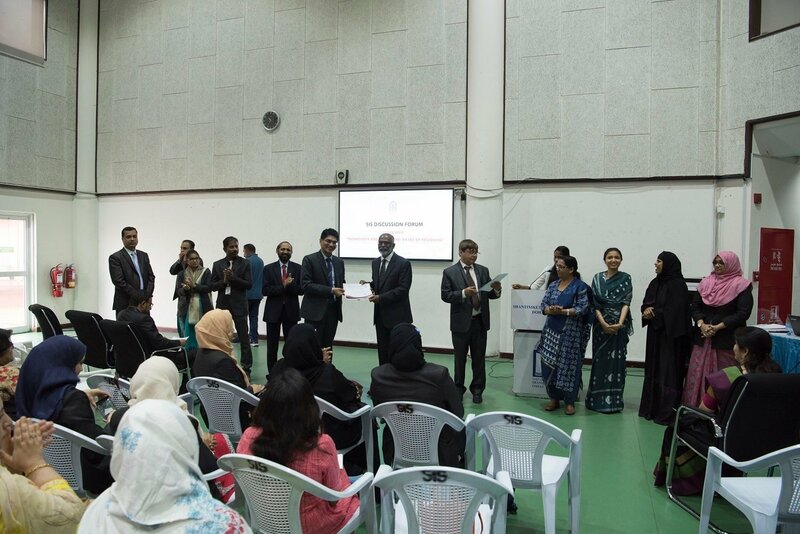 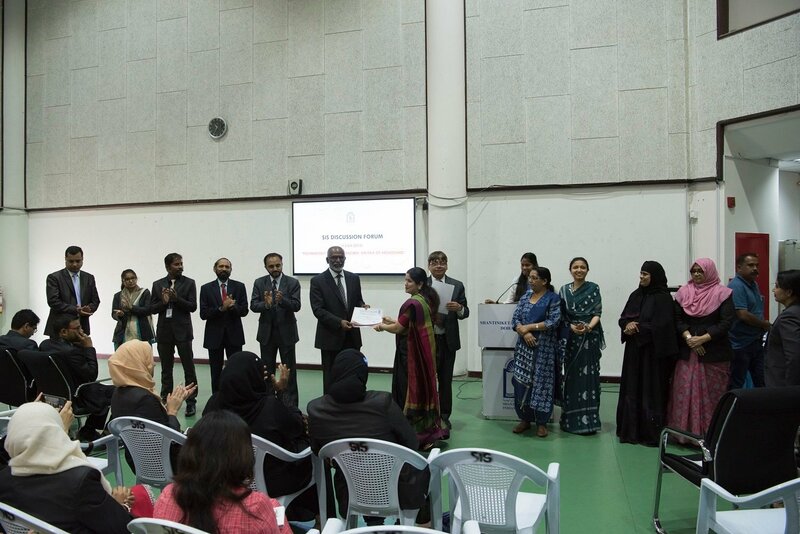 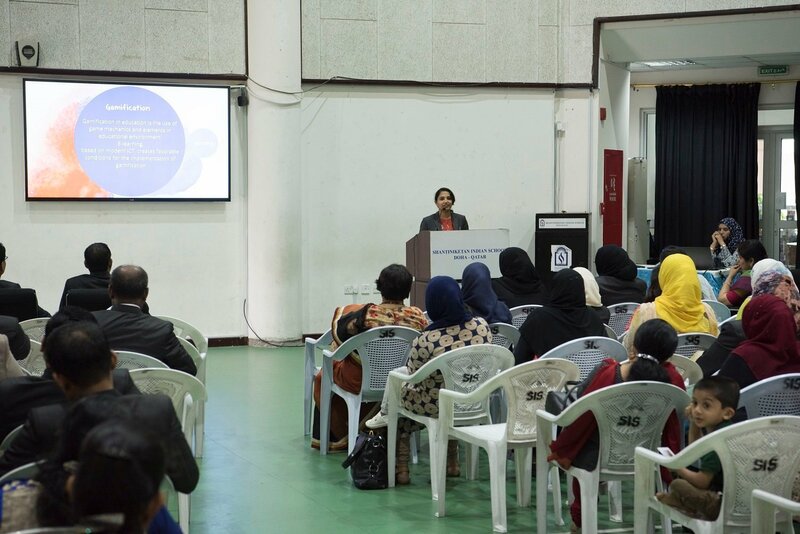 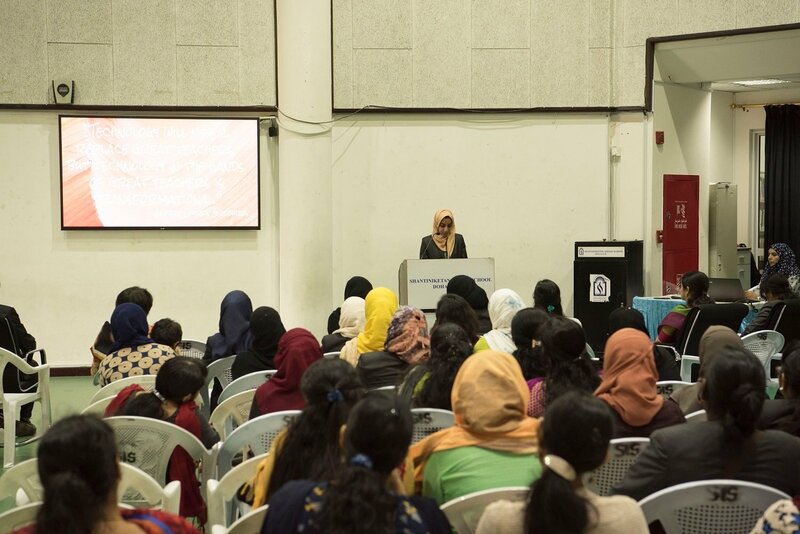 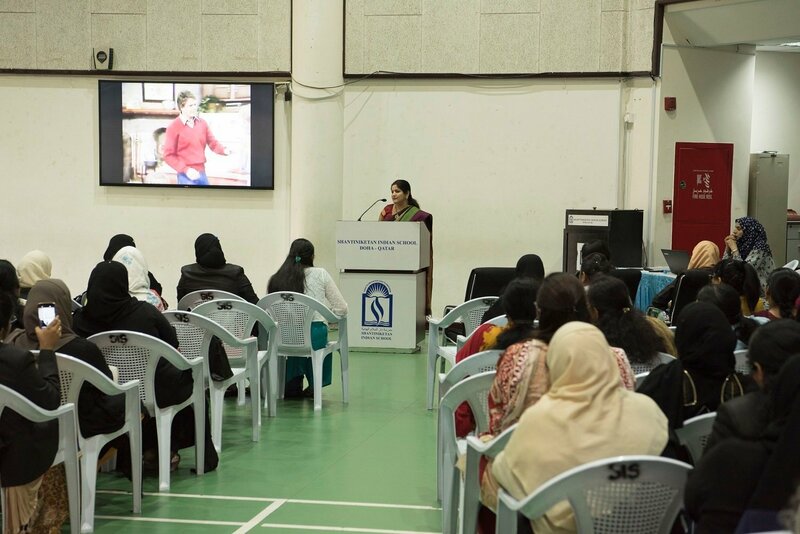 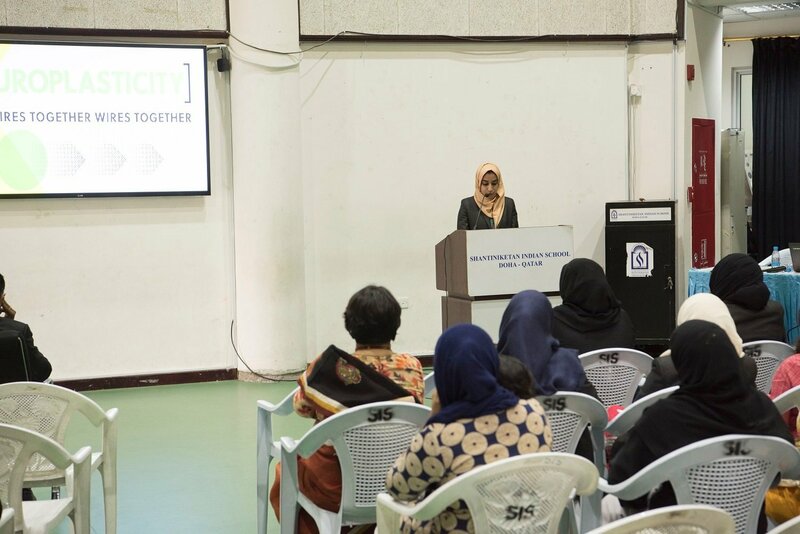 SIS won the First Place in Chemistry Quiz “SCINTILLATION – 2014” organised by Al Khor International School. 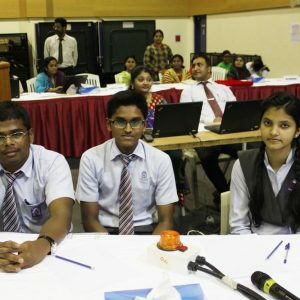 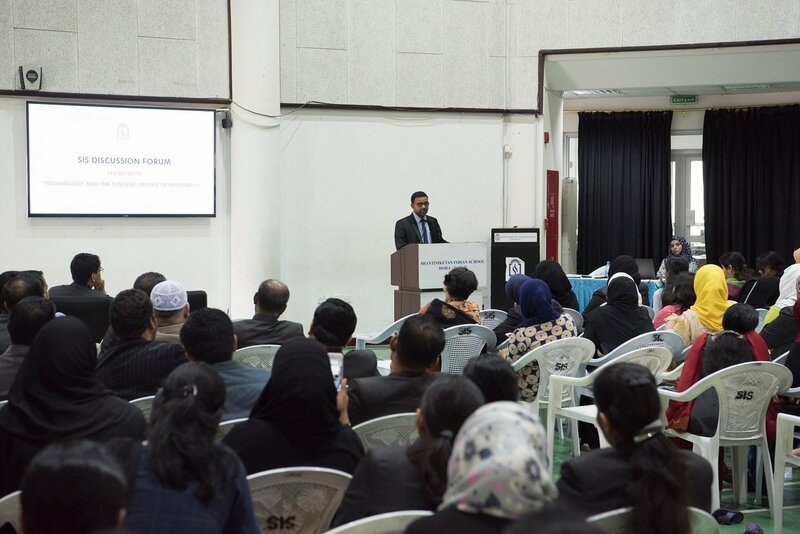 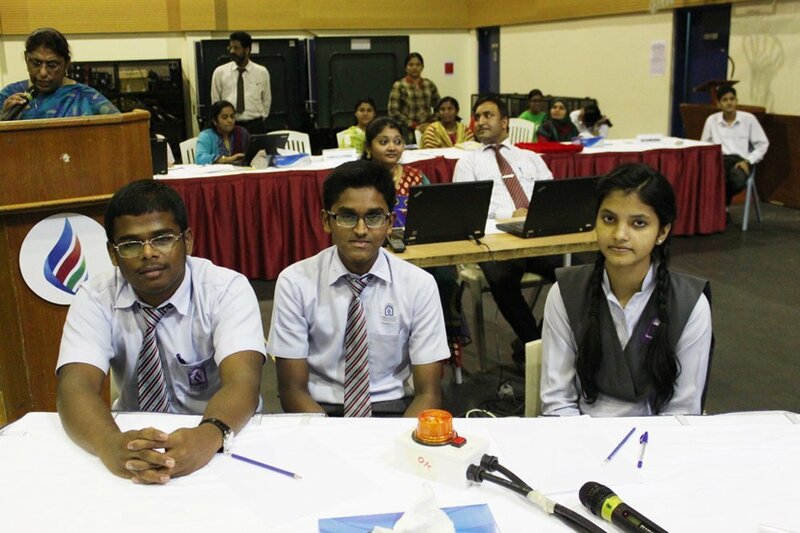 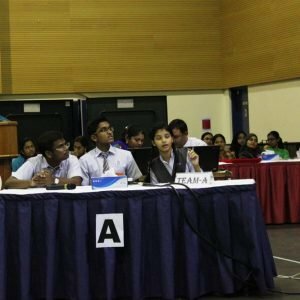 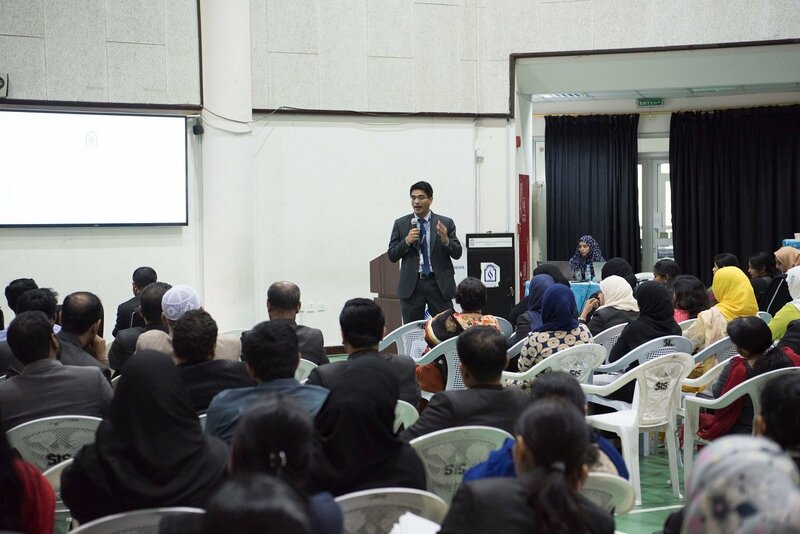 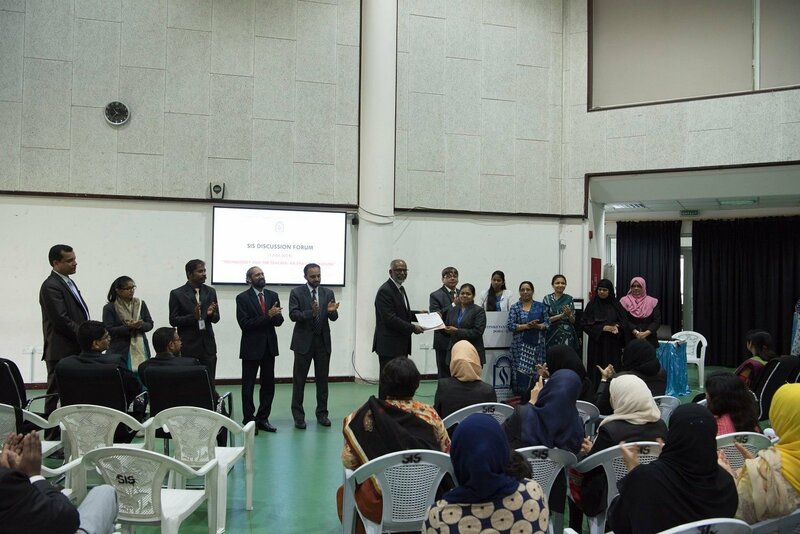 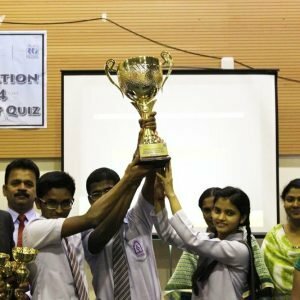 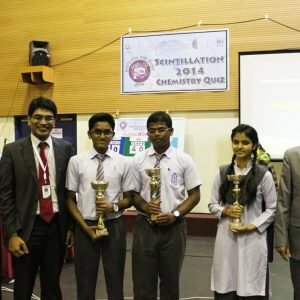 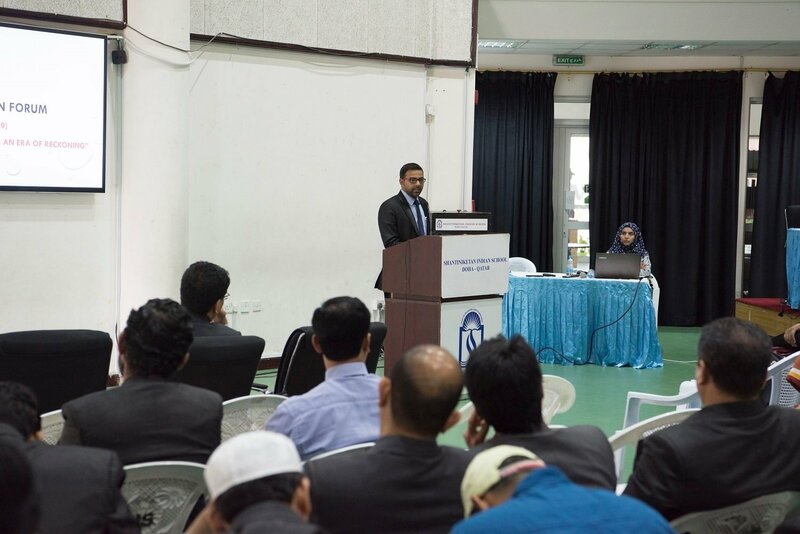 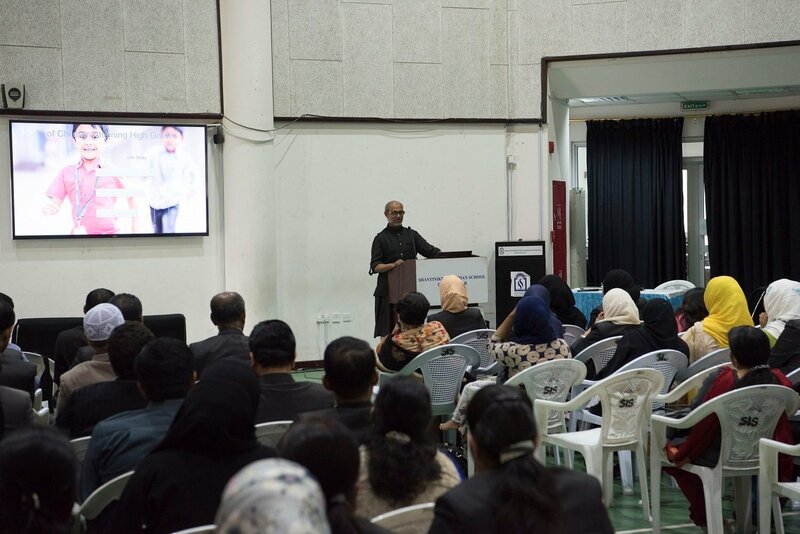 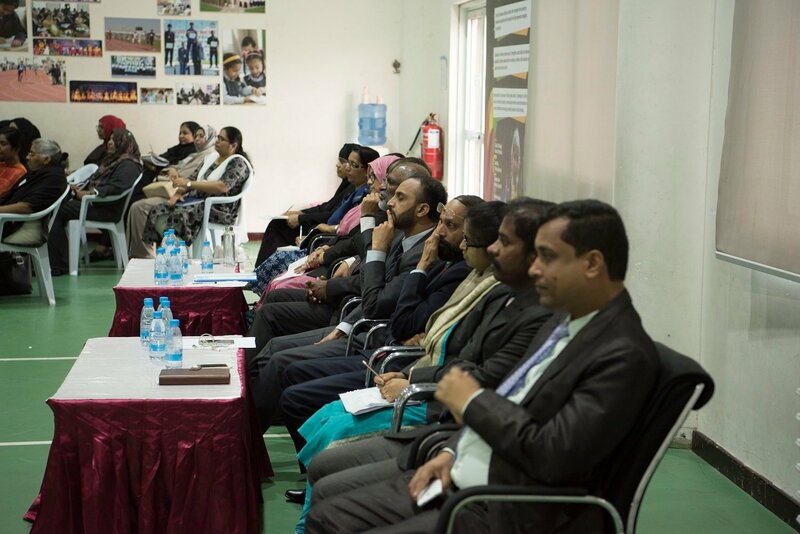 SIS team of Surya Kumar, Sultan Abdul Salam and Deepti Shahi, established their supremacy in the event with tremendous quizzing skills that crowned them as the winners. 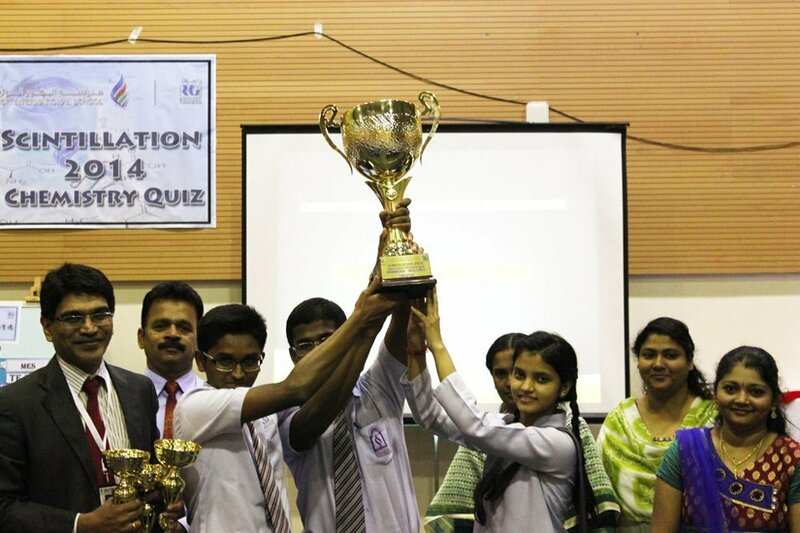 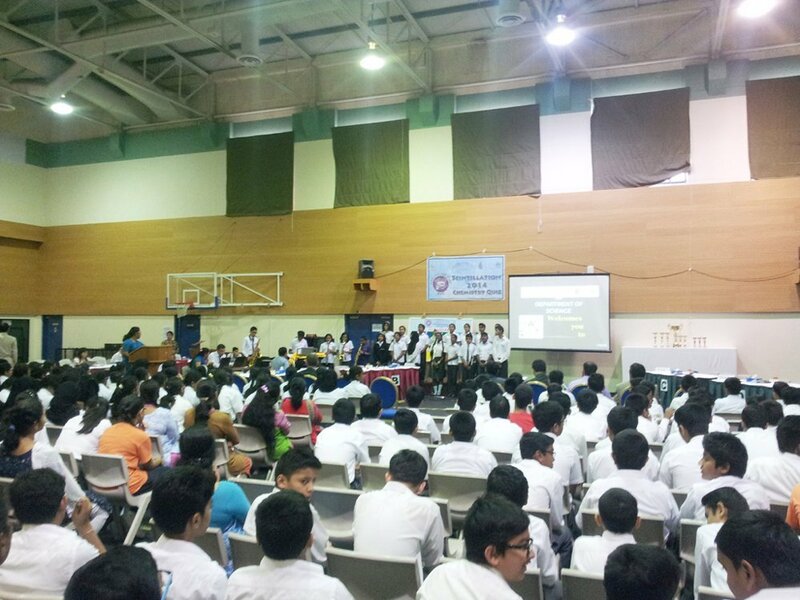 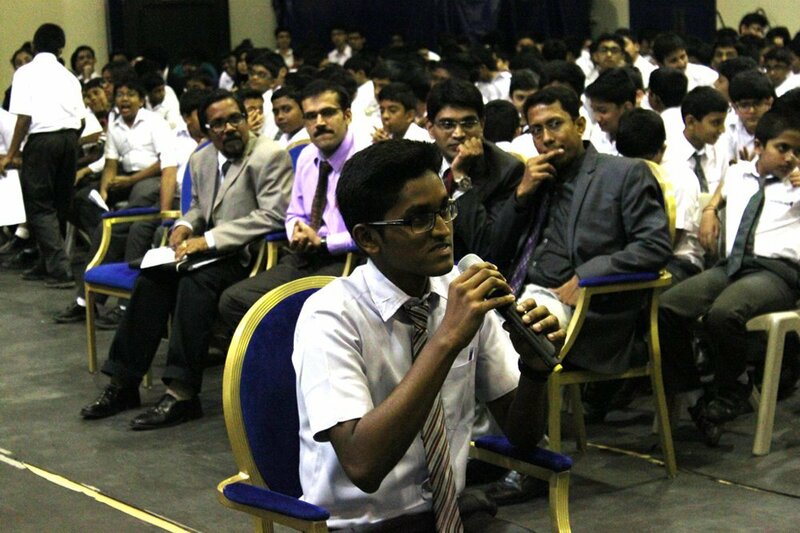 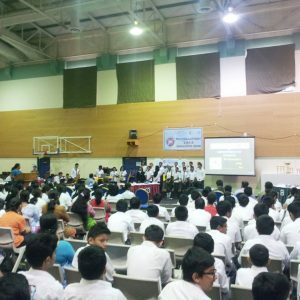 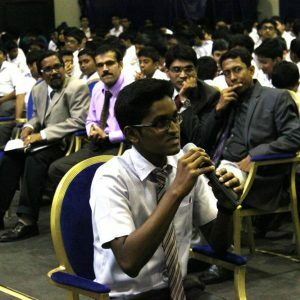 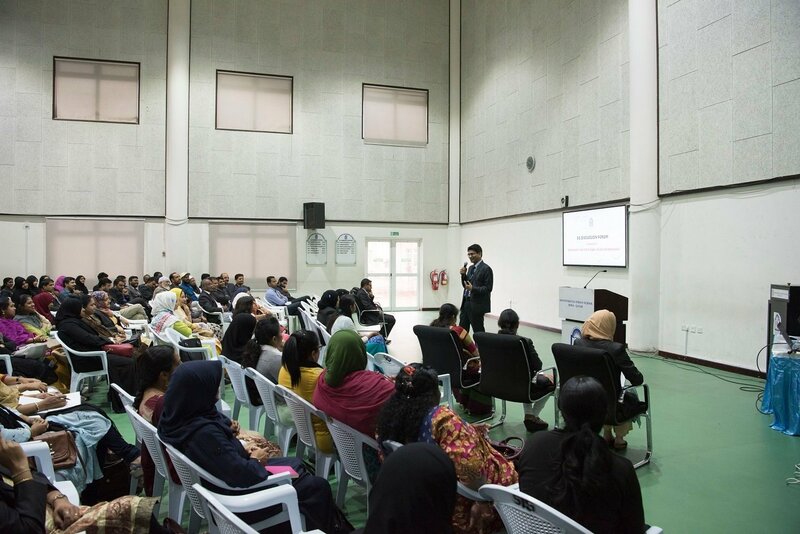 Delhi Public School, Birla Public School, MES Indian School, Ideal Indian School and AKIS participated in the Quiz contest. 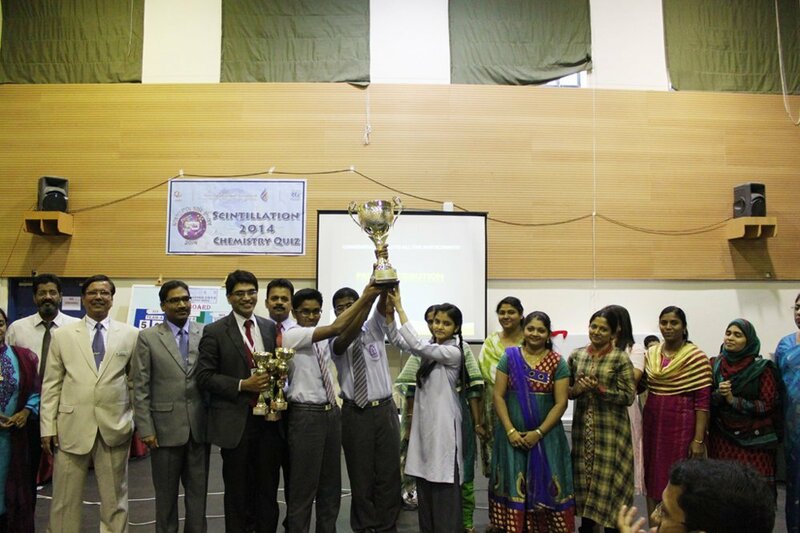 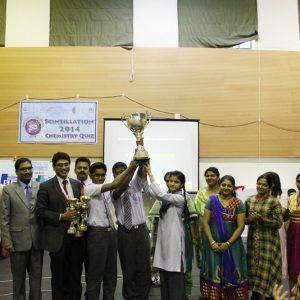 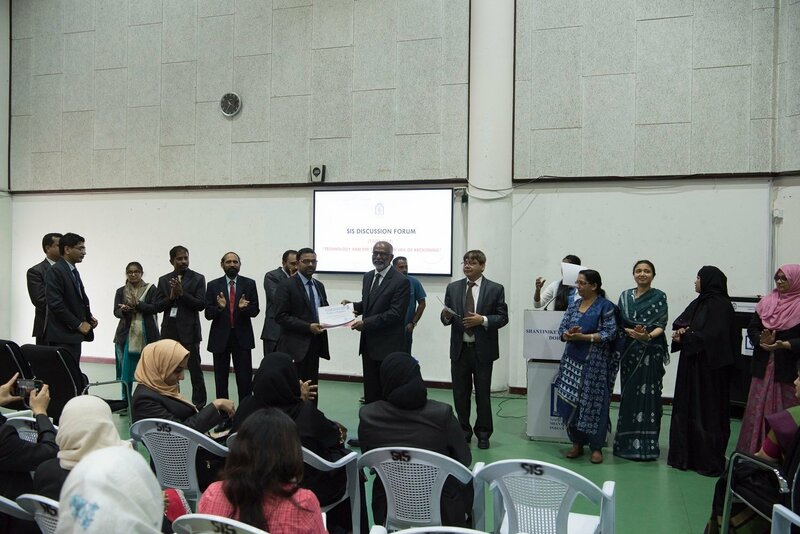 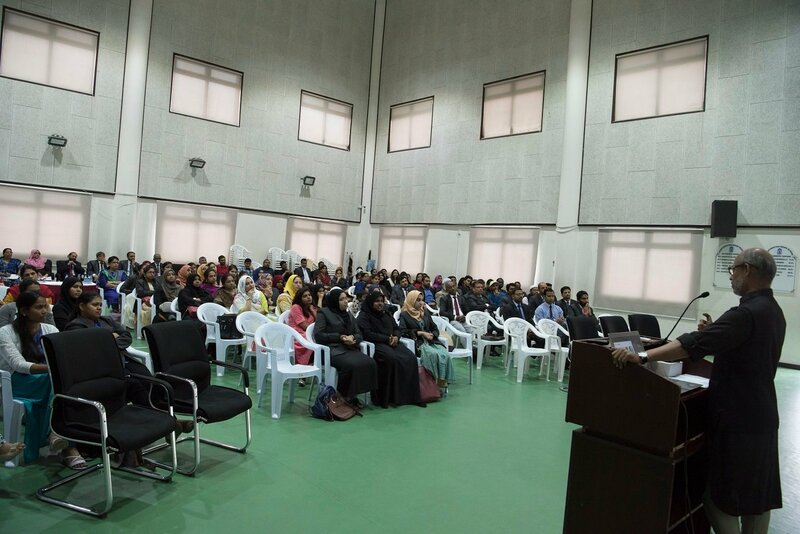 SIS team emerged as clear leaders in all the round and proudly lifted the dazzling Trophy presented to them by the Principal of the host school. 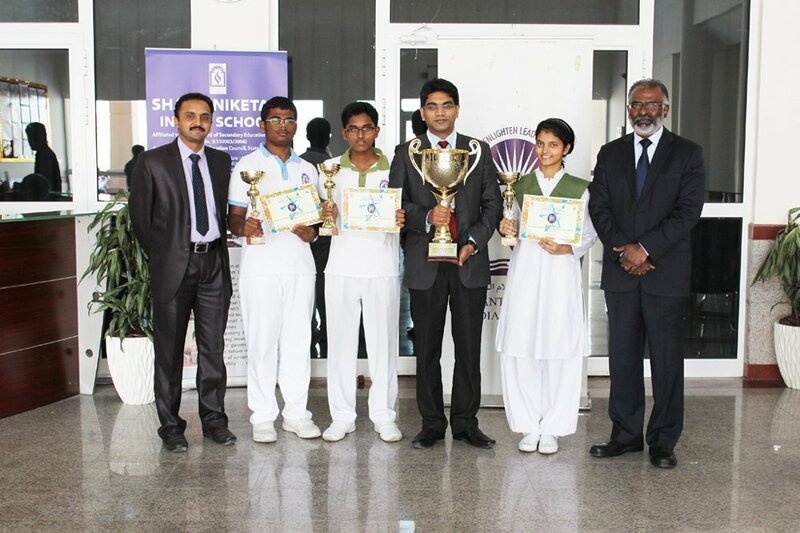 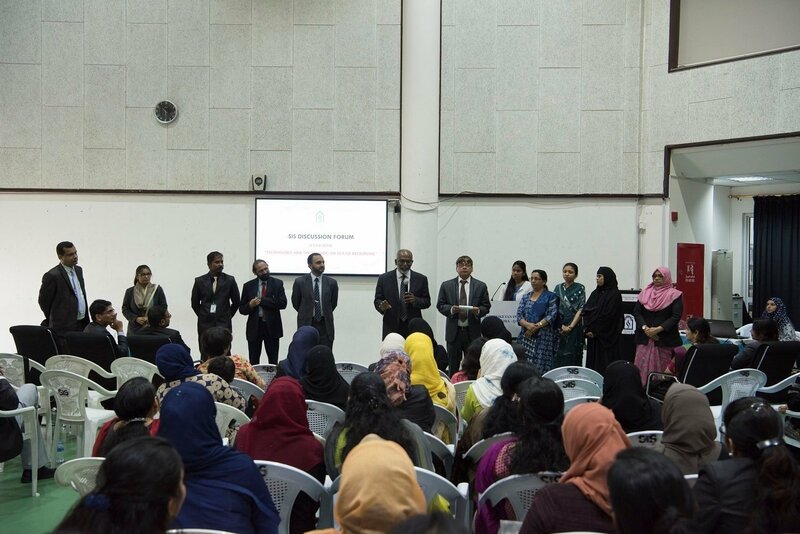 Management, Principal, Staff and Students congratulated the winners.